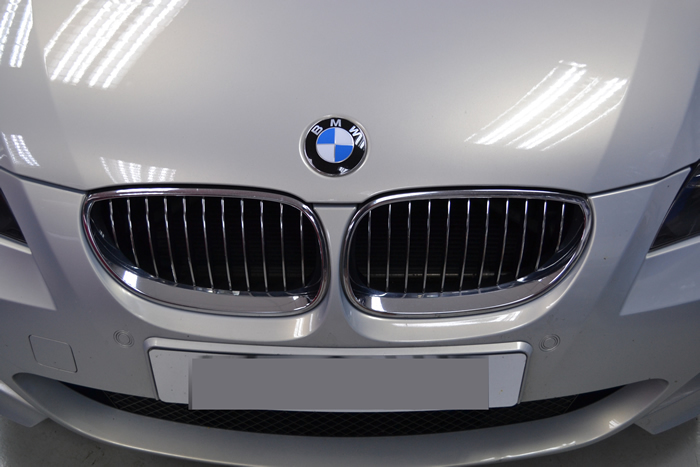 On this car we retrofitted full BMW active Sports seats, removing the old basic seats. In addition we retrofitted the heated seats option & active seats option, this option hugs you as you take a corner! Also we coded the BMW HUS (head up display) with M5 options to allow REV counter via HUD.